Tidy two bedroom, one bath house just outside of St. Louis city limits but has city water and city sewer. 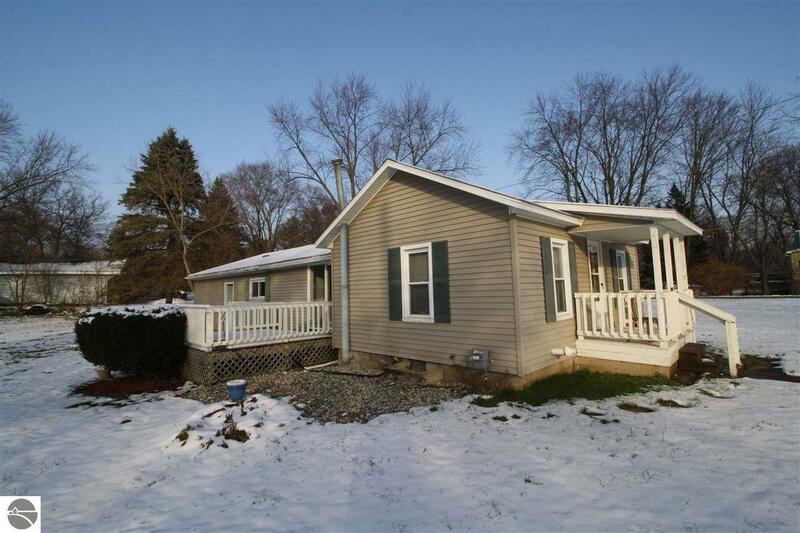 This home features a large yard, deck and covered front porch. The basement provides a great place for storage. Great as a rental or starter home.